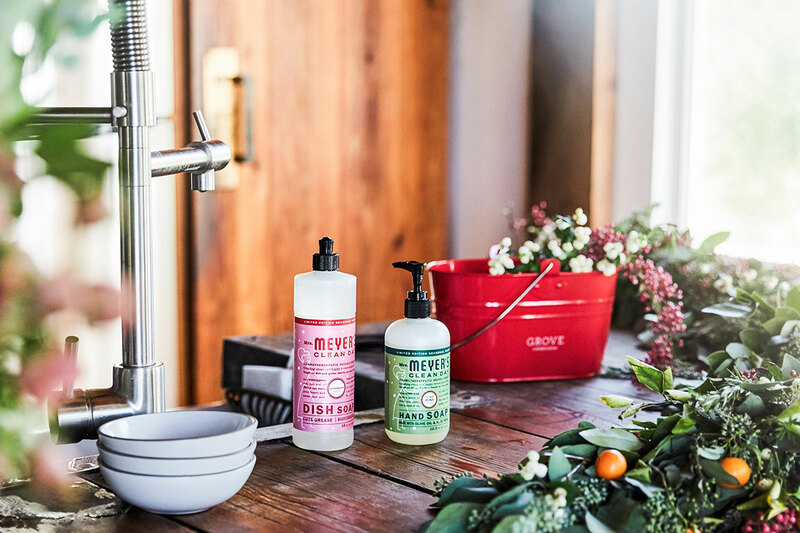 Speaking of holiday buffets, there’s no shortage of dirty dishes this time of year. 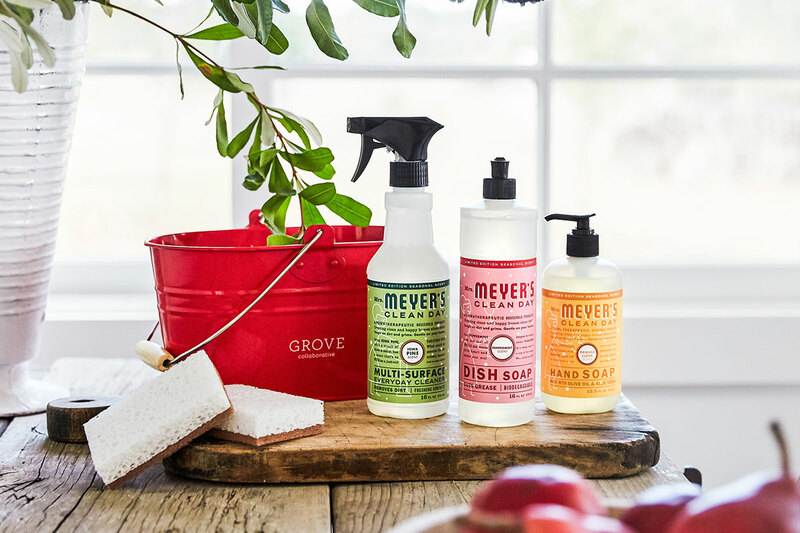 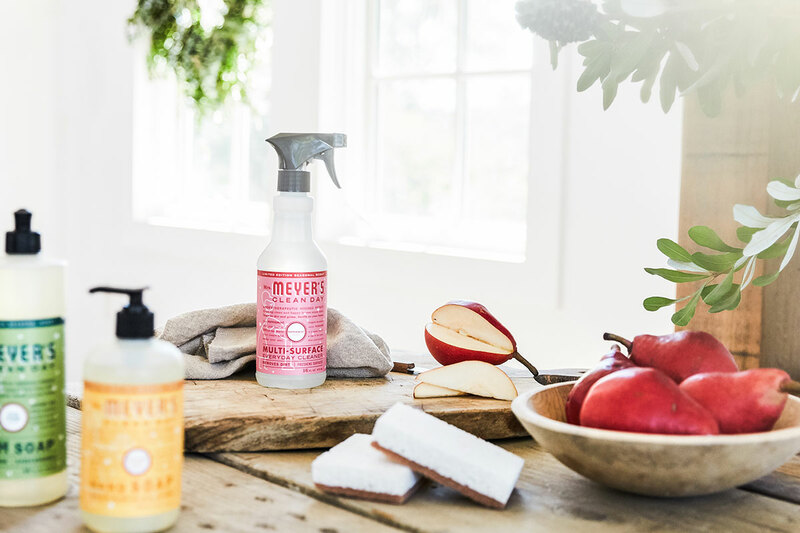 Fortunately, Mrs. Meyer’s dish soap is perfect for tackling tough messes. 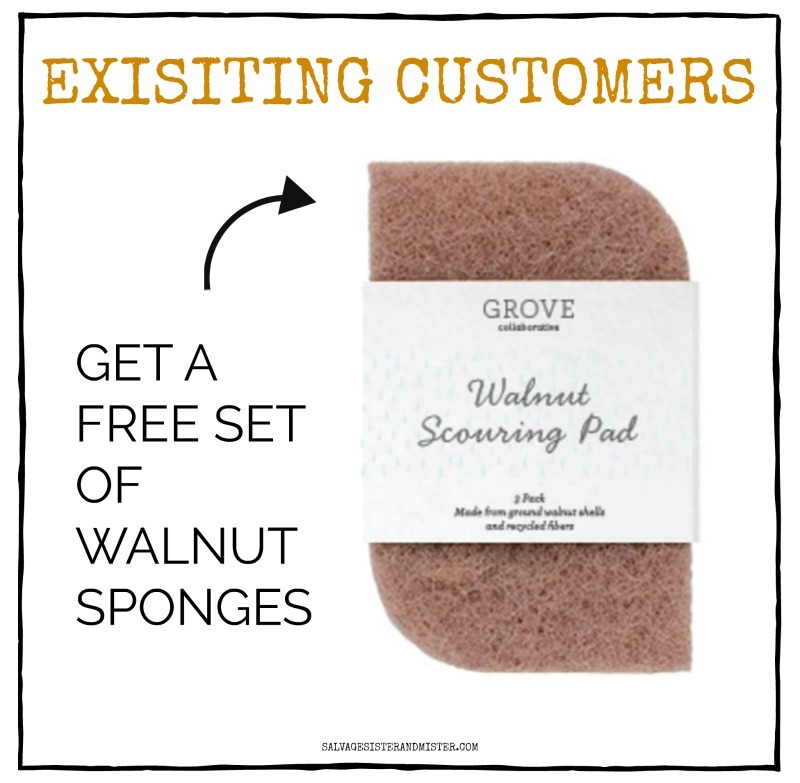 Put a drop in your roasting pan or slow cooker and watch grease disappear! 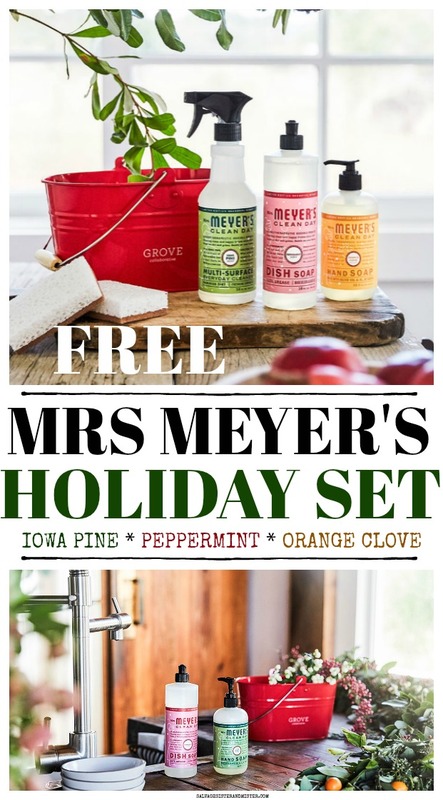 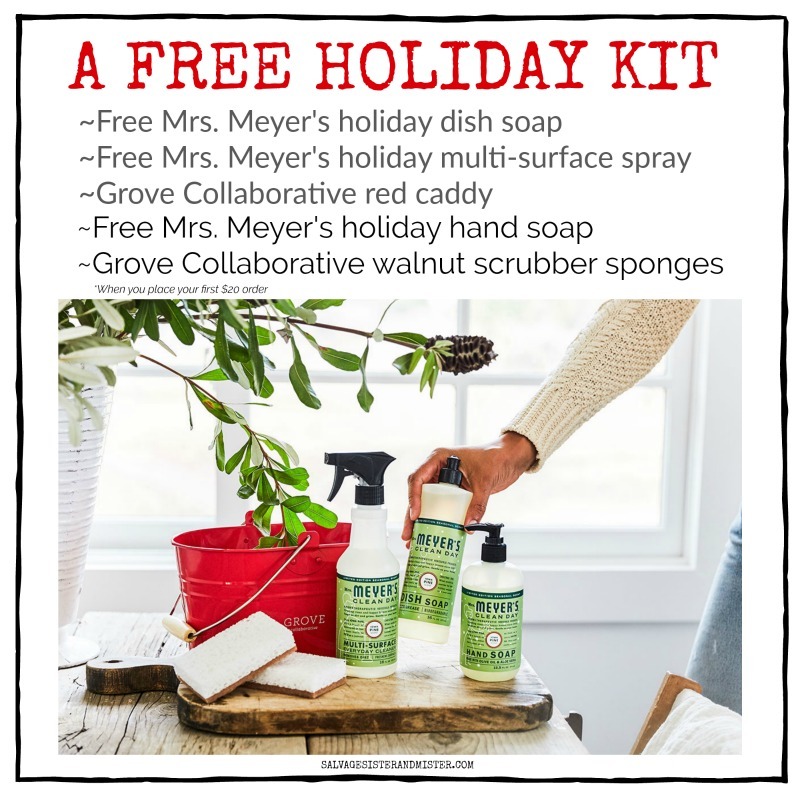 Sign up for Grove Collaborative here You will receive the HOLIDAY SET for free when you sign up!